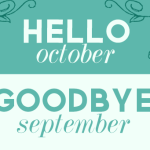 Woooah, is it really the last month of the year already? But it’s also the month of all things merry and bright and I’m particularly excited about the holiday season. Firstly, I can’t wait to finish my exams and start Christmas vacation. Vacation = catching up on reading. I have to read 19 books this month to complete my GR challenge. Also, I’m excited about attending the Pinoy Book Tours Christmas party and have fun with my wonderful fellow PH Book Bloggers! Aside from that, I’m also leaving town to go to Korea for a week! If you remember it’s one of my dream places to visit and I’m so thrilled to finally go there! Anyway, expect a hiatus mid-December. I just won’t be present online but I’ll try my best to have schedule posts, especially since I’m hoping to join Parajunkee’s 12 Days of Christmas Book Blogmas Challenge. 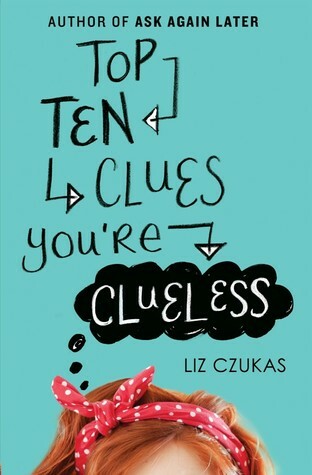 I’ve already read Top Ten Clues but I cannot wait to grab a finished copy and read it again! It’s going to be a great Christmas read. 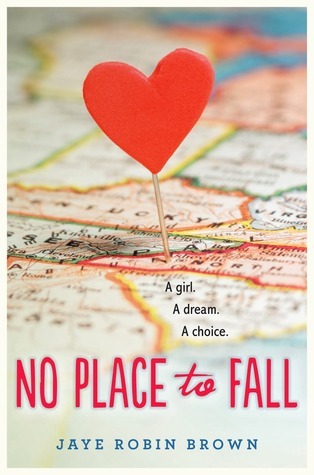 I’ve heard so much about both No Place To Fall and For Real and they sound like lovely contemporaries. 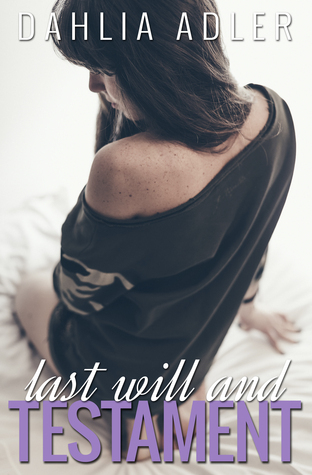 Meanwhile I’ve been excited for Dahlia’s HOTTT new NA, Last Will and Testament, since I first heard about it! I’m thrilled all of these are out next week! November was a wacky month- lots of ups and downs. Some of the great things that happened were meeting Marie Lu, watching Mockingjay pt. 1 (so gooood! ), pre-Christmas bazaars, hoarding a whole lot of books (which I’ve yet to share btw). Unfortunately, I also had a bad reading month (I’m 5 books behind), failed epically at NaNoWriMo (17k words- I didn’t even reach 25k damn) and had lots of life angst. LOL. I shared some tips on finding great book bargains. 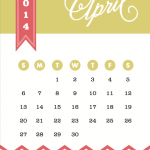 I interviewed Regina Flath to launch my new feature, Cover Creatives. I shared the cover reveal for Rebound by Noelle August and Anne & Henry by Dawn Ius. 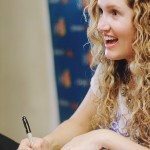 Sieni dropped by the blog to talk about tackling adversities in books. I squeed and shared my excitement for the teaser trailer of The DUFF movie. 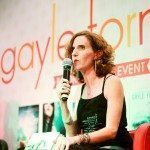 I did a Behind The Lens interview with Jasmine of The Fictionologist and Alice of The Book Castle. I opened up about my thoughts on inconsistency. I reviewed Come Back To Me by Mila Gray and shared a soundtrack for it. Dela talked about how life experiences lead to inspiration. I did a round-up of iPhoneography I’ve taken recently. 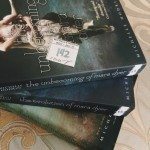 I reviewed the manga adaptation of The Infernal Devices trilogy. I reviewed Fall Like Rain by Ana Tejano. 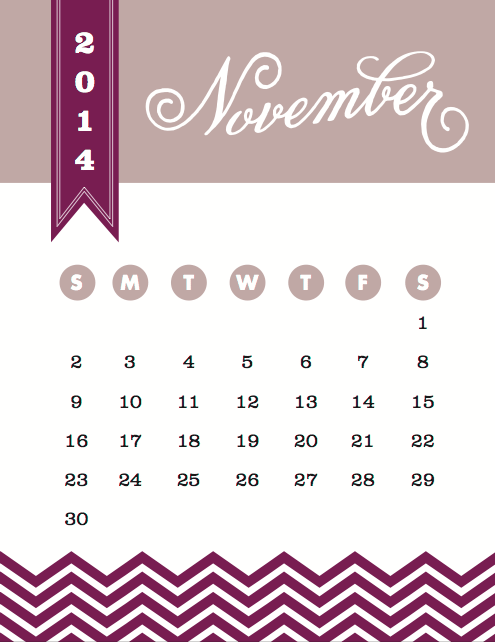 How was November for you? 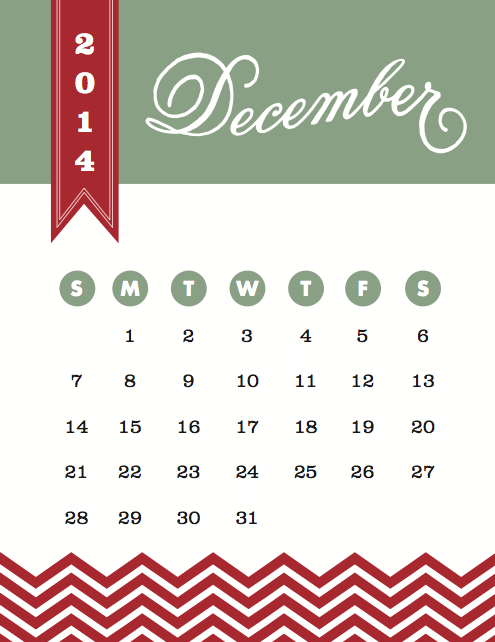 What are you looking forward to this December? Tell me about it! 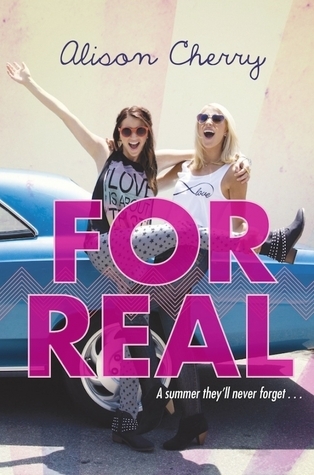 For Real is SO cute – it definitely needs to be on your list! I can’t wait to get out of school and catch up on reading too :p I wasn’t thinking to pick up Top Ten Clues You’re Clueless, but since you liked it … I think I’ll have to now! Good luck with exams! I know how they can be. Have in Korea! I already have Top Ten Clues You’re Clueless on hold at the library for when they get it in. I can’t wait to read it. :) And No Place to Fall. My Heart and Other Black Holes is one of my most anticipated 2015 reads. I can’t wait for it. I’m getting an ARC from another blogger so I’m excited to read it. I want to read The Fine Art of Pretending too. I’ll be on the look out for your reviews for them.